Forensic science plays a crucial role in criminal justice, separating the facts from the fiction. 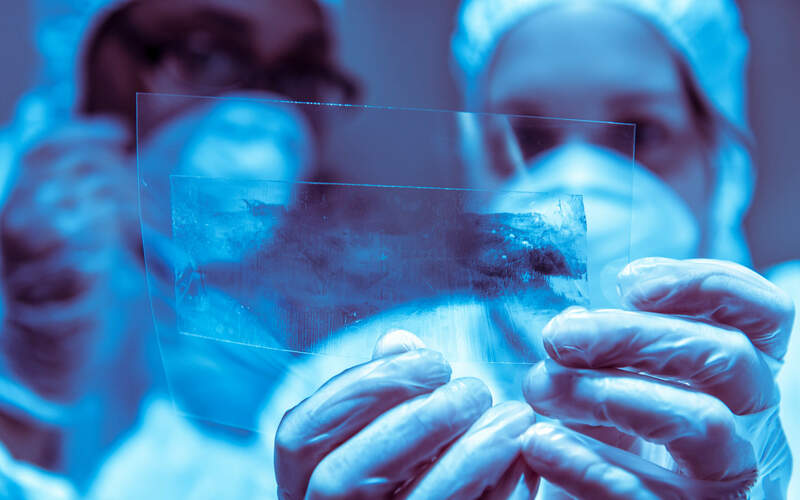 Whether you’re fascinated by crime scene investigation or want to unravel the makeup of a criminal mind, we have the right Forensic Science course for you. 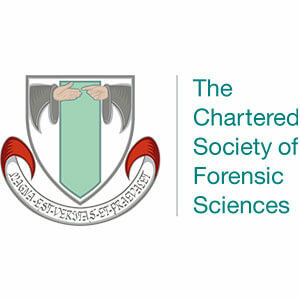 You’ll work alongside forensic scientists, fingerprint experts, police officers, lawyers and judges to gain a real insight into this exciting profession. 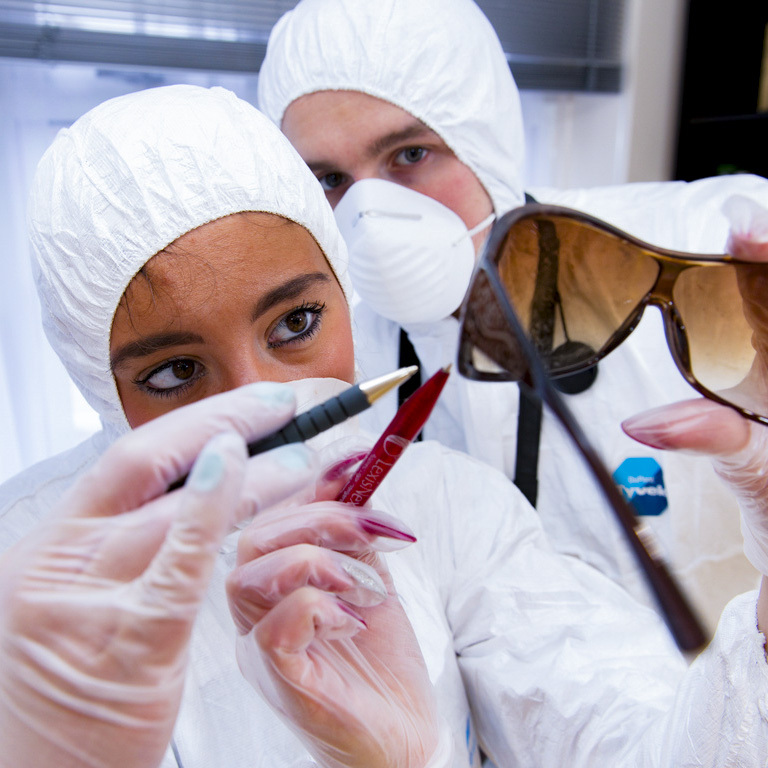 Our Forensic Science programmes are highly ranked and will equip you with the skills and confidence to become a forensic scientist fully prepared to investigate crime scenes, analyse evidence and present findings in court. I have had the opportunity to go out to crime scenes every day with different levels of CSI. Some days are volume scenes, such as burglaries and break-ins. Other days have been murder scenes wearing full personal protective equipment. 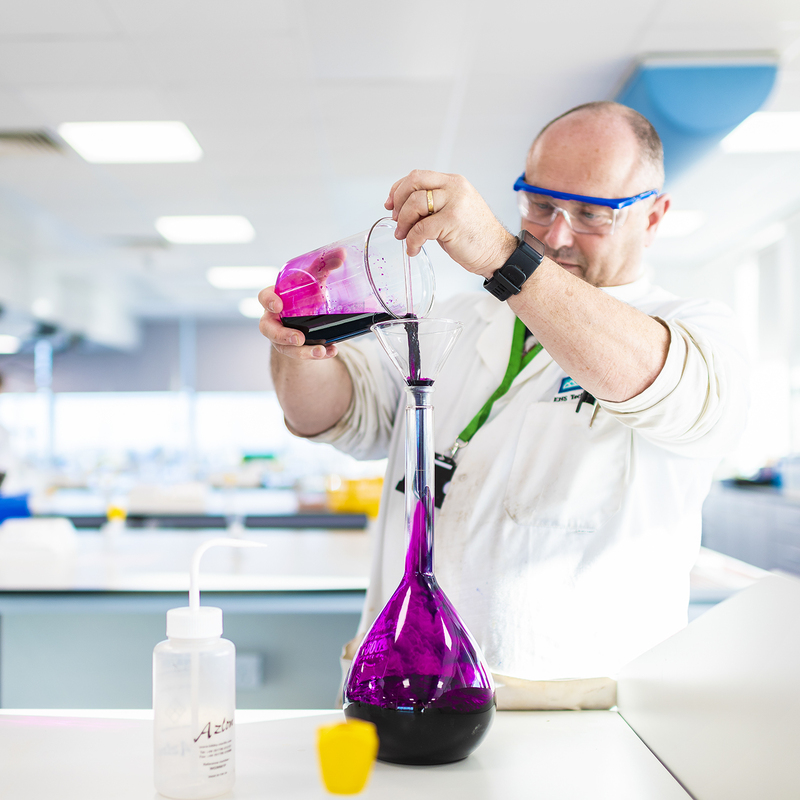 "I had such a fantastic time at Derby - the facilities are very good and the lecturers have such a passion for what they are teaching which encourages students to learn. Within a week of finishing my last exam I interviewed for a Toxicology Analyst position at Orchid Cellmark - the job was offered to me on the same day which was great. My plan is to work for a year or two and get as much experience in a laboratory as possible, then I hope to come back to Derby to study MRes Forensic Science and continue with my dissertation research." 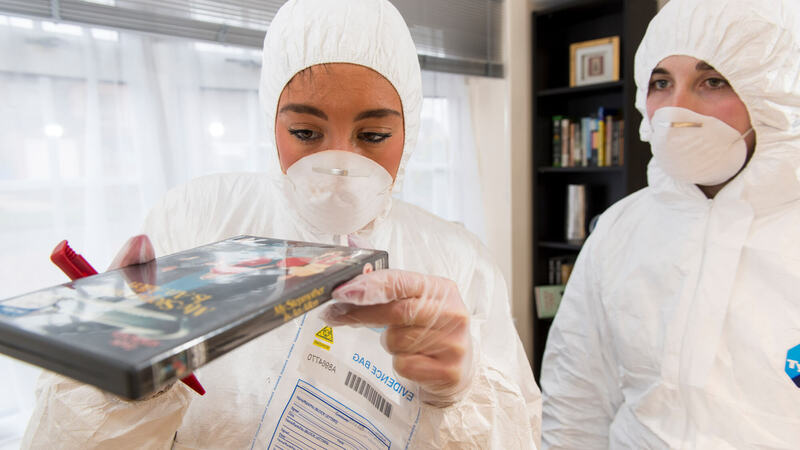 Our Forensic Science student Rebekah Muldowney is working with police forensics officers and detectives as part of her extended work placement in a CSI unit.